Earlier this week, Governor Chris Sununu vetoed two energy bills, one of which would have expanded electric net metering practices in New Hampshire. Renewable energy advocates hope legislators will override his veto and push the bill into law. S.B. 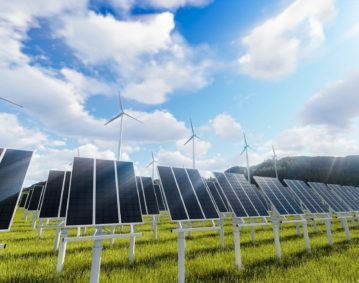 446 would increase limits on net metering by towns and businesses, allowing bigger solar, wind, hydro and biomass projects to receive larger subsidies for the energy they generate. In a letter released Tuesday, Governor Sununu detailed his concerns, principally the massive economic costs the increased net metering caps would have on ratepayers across the state. “These bills send our state in the exactly wrong direction. We need to be taking steps to lower electric rates, not passing legislation that would cause massive increases,” Governor Sununu stated in his missive following the vote. The Governor went on to point out that S.B. 446 would cost ratepayers at between $5 to 10 million annually and was a ultimately a handout to large solar energy developers. Net metering is a bad deal for small businesses across New Hampshire. If signed into law, S.B. 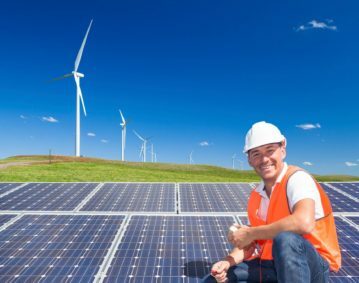 446 would have quadrupled the state’s net metering caps, allowing residents who use solar panels to sell more of the excess energy they produce back to the power companies at inflated prices. This practice shifts the cost of grid upkeep back to non-solar users. Many small businesses who fit into this category ultimately pay higher rates and see no tangible benefit. Family Businesses for Affordable Energy believes that energy incentive projects should be able to compete on their own merits, and not place additional financial burdens on businesses and working families. Family Businesses for Affordable Energy applauds Governor Sununu on his decision and encourages leaders in other states to follow his example. 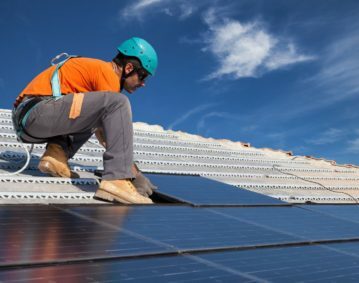 Make Solar Safe is a website dedicated to sharing the truth about solar energy and arming policymakers with the necessary information to make well-informed energy policy decisions.